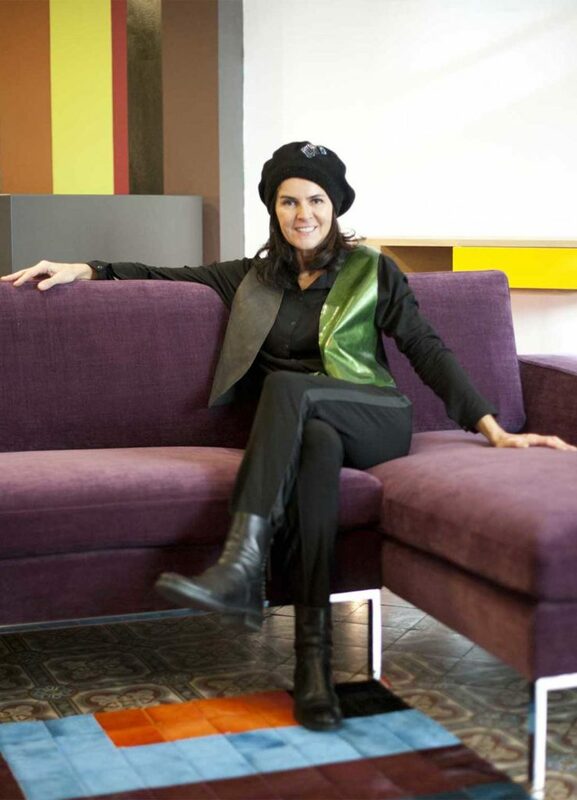 Mariane Sauzet is an interior designer who graduated from the famous Parisian school called Boulle. 16 years ago, she decided to create her own universe in order to expose and sell her creations in a first show room in Lyon Bellecour : MS MIS EN SCENE Interior Design. This place is somewhere special : it looks like a smart and plush flat where you can find, Ceiling lights, Chairs, Sofas, Carpets designed by C.Mariane.S and prestigious textile designers such as : Designers Guild, Lelièvre, Elitis, Casamance… The specificity of the show room is to exhibit and sell custom made pieces. This ‘Arty’ concept makes it more different, unusual and unique. Being a stylist, who has emerged far from standardized trands and concepts allow her to propose unique spaces, sticked to the need and values of her clients. She always defends that Lighting &Color are kay parameters to give energy and substance to an interior.